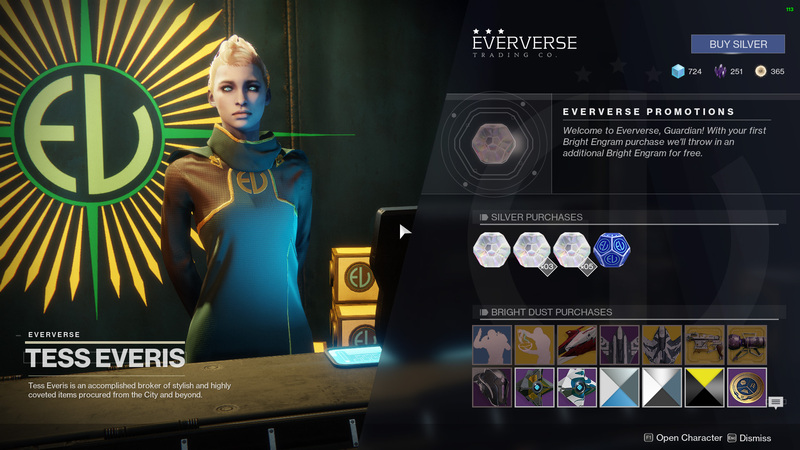 The Destiny 2 Weekly Reset is upon us, which means all our Milestones have been reset and there are now new things to do. This weekly reset (November 21st) sees Iron Banner making its triumphant return to console and its first appearance on PC. Be sure to check out our Iron Banner guide for everything you need to know about Lord Saladin’s competition. Remember, starting December 5th, the weekly reset will be happening at a different time. So make sure you're prepared for the change! The Nightfall for this week is The Pyramidion. Taking place on Io, The Pyramidion sees you diving deep within a Vex structure to uncover their secrets. The modifiers for this week are relatively forgiving, but be careful because Nightfall – especially the Prestige – is rather tough. The order for the Leviathan raid this week is: Pleasure Gardens, Royal Pools, The Gauntlet, Emperor Calus. Make sure to check out our Destiny 2 Leviathan Raid guide if your team is struggling with any of the fights. The Leviathan Challenge mode for this week’s reset is Emperor Calus. To complete the challenge, all four plates must be activated at the same time during a damage phase and before any damage is dealt to Calus. For the Destiny 2 weekly reset, Cayde-6 has tasked you with heading to Io to complete Public Events. 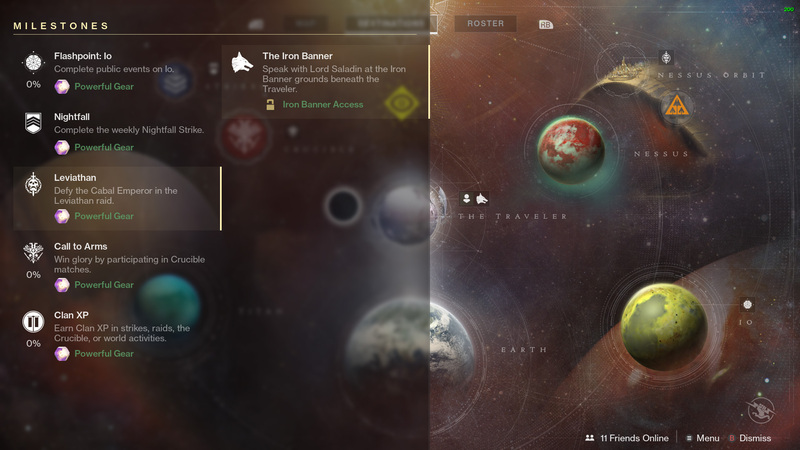 Make sure you visit Cayde-6 and buy his treasure maps before you head to Io. If you’re lucky, these treasure chests have a chance of rewarding you with an Exotic engram, or if you’re unlucky like me, nothing.